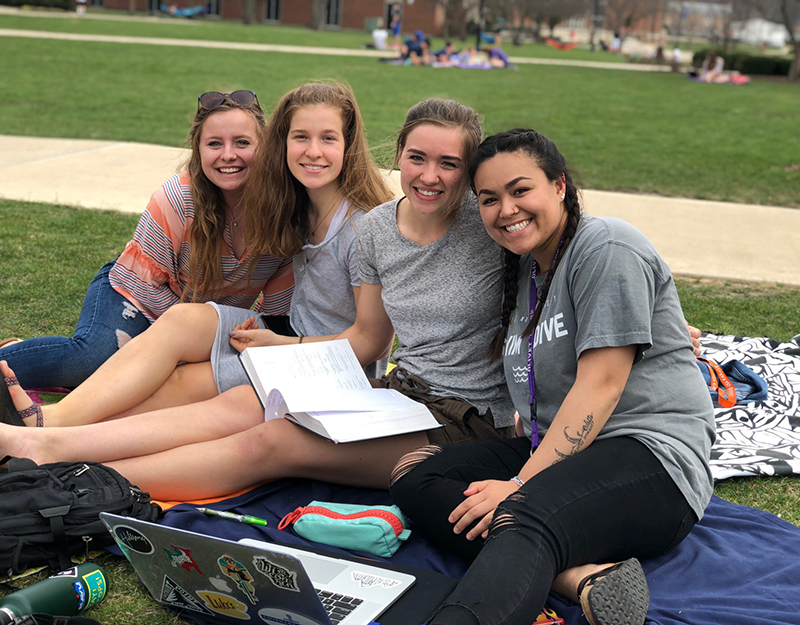 The Transfer Center is designed to make your transition to Olivet stress-free. Your application tells us what we need to know to get you started. It is completely free and should only take a few minutes. Having your transcript sent will allow our team of advisors to see how your courses transfer in and how they will apply to your major. Add our school code 001741 to complete your FAFSA. Once received, our team will be able to put together a financial award package for you. 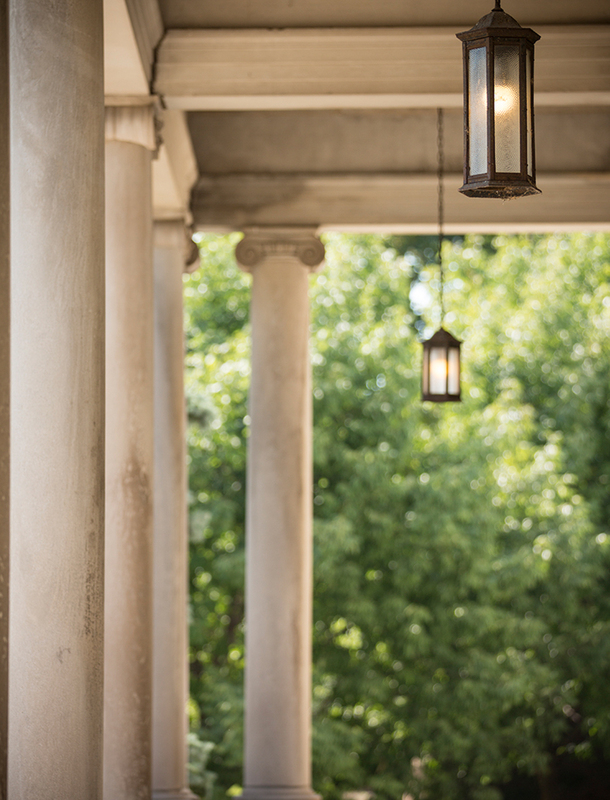 Students considering transferring colleges often express a concern that they might be labeled as "the transfer" for the rest of their college career. 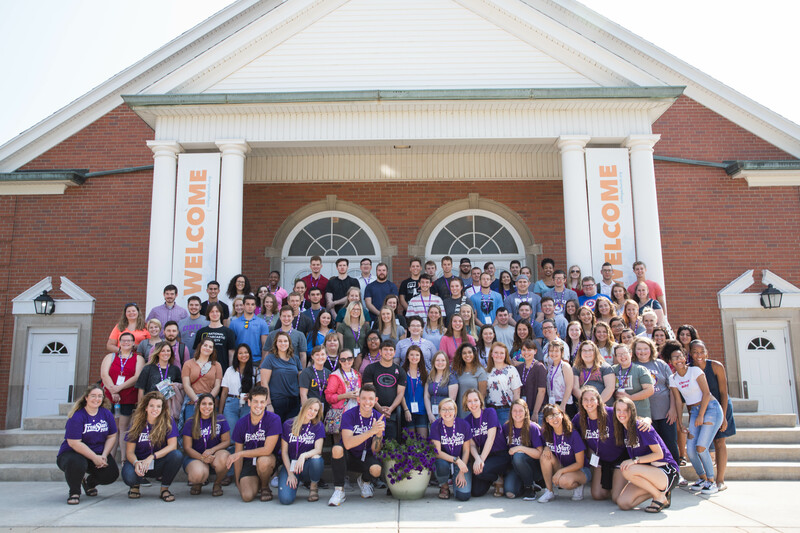 At Olivet, our transfer students become part of the student body from day one. 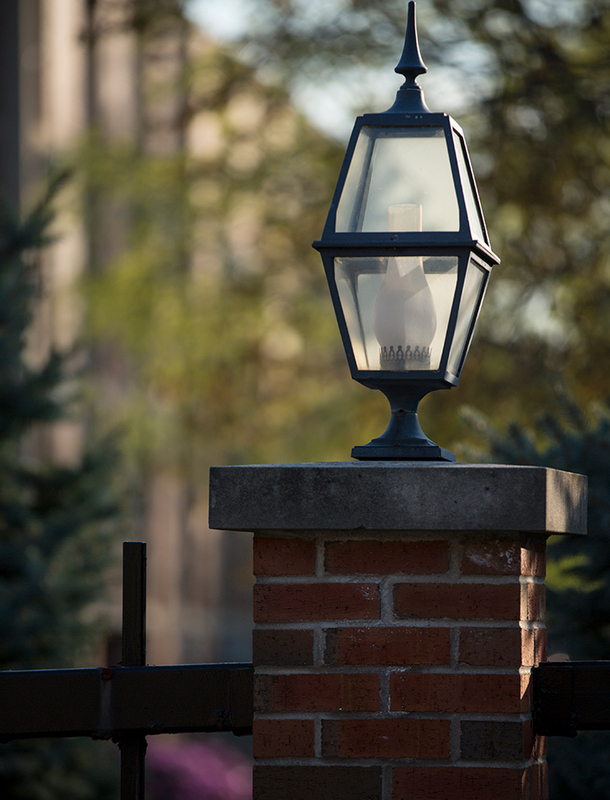 Once you step on campus you'll realize that you're no longer a transfer, you're a tiger. We understand transferring can be a scary and overwhelming process so we want to walk alongside you. The button below is most of our frequently asked questions. If you ever have any specific questions, or just want to speak to an advisor directly, please reach out to our admission staff located above. We are more than willing to answer anything that comes your way, so don't hesitate to ask! We would love to meet you! 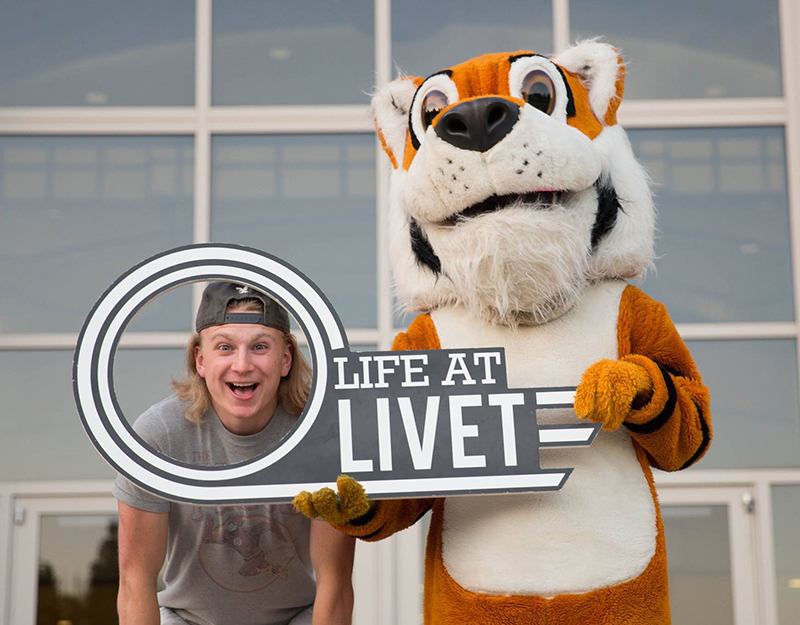 Campus visits are so important because they give you a glimpse into the life of an Olivet student. This will also give you a chance to meet with your advisor, tour the campus, ask questions, and feel the heart of the community. We believe you belong here, so come see it for yourself! We are so proud of our newest group of transfer students. They are an integral part of Life at Olivet, and this place would not be the same without them! We love you, Transfer Class of 2018!